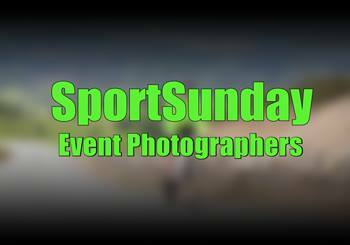 Racecheck a great place to find & or add reviews on the WRU, click the image! Team OA.. you did it again..
One of the best day's running ever. 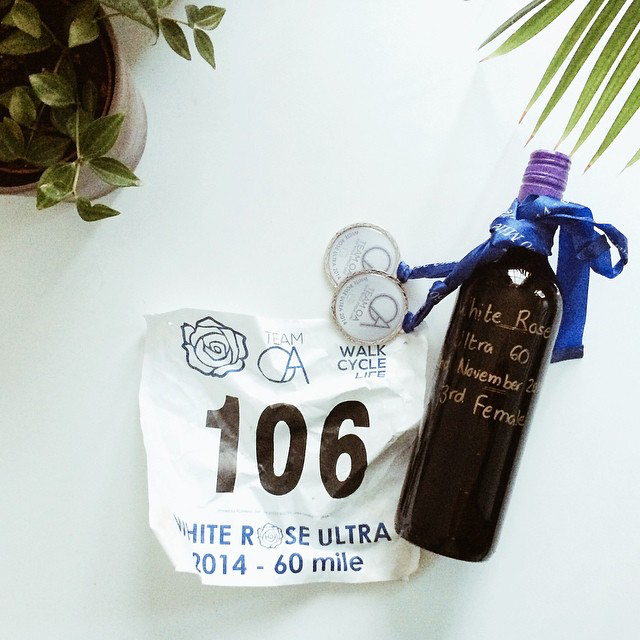 Caz and I ran Team OA's White Rose Ultra. 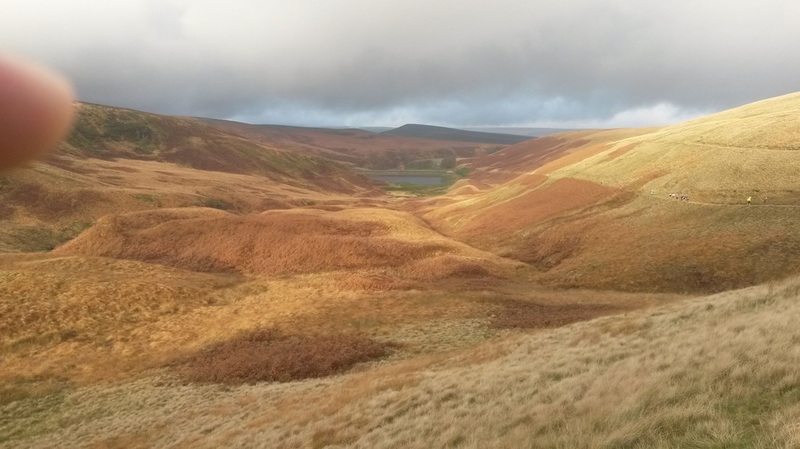 Stunningly beautiful route covering 60 miles and 10000ft of elevation gain around the High Peak, the Colne Valley and the Pennines. Highly recommended. 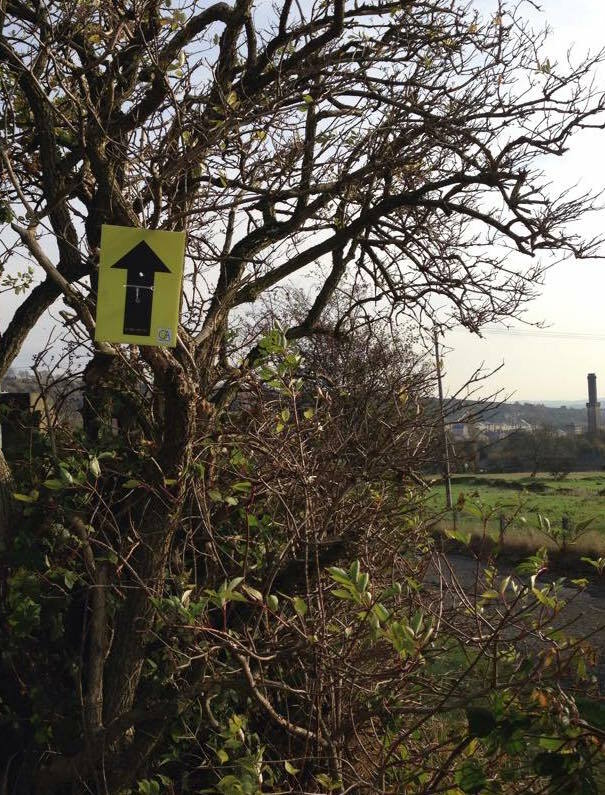 There's a 30 mile option for those wanting to move up a bit more gently from the marathon distance. 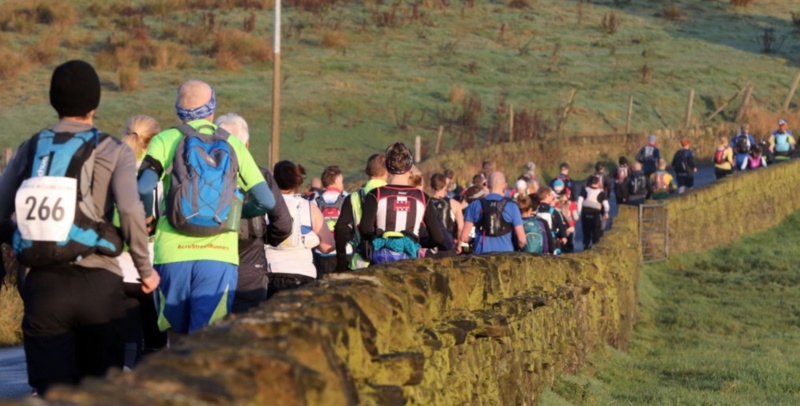 We ran times that would have won last year, but this year far better runners than us turned up. Not that today was about running fast, let alone winning. 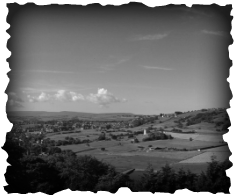 Wonderful to be a part of the ultra-running community, that somehow manages to make the solo sport of running anything but a solo venture. Before I start this blog post. 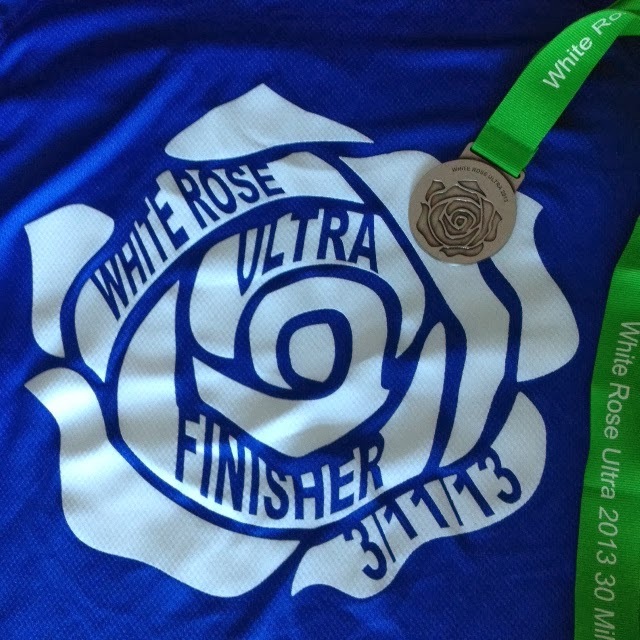 I just want to say.....I AM AN ULTRA MARATHONER!!! Many thanks to Wane and his team for a super event. The food stations were well stocked and had smiling enthusiastic volunteers. 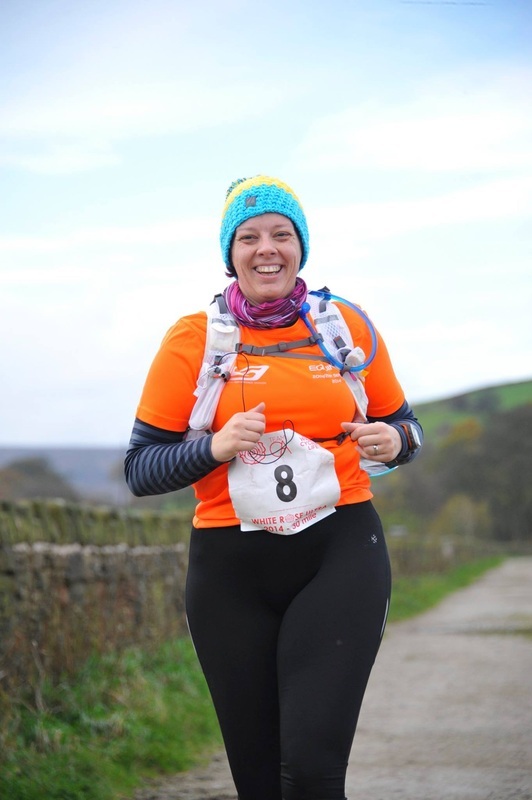 Special mention too to Kati for keeping me supplied with cake, sugary tea and bacon sandwiches afterwards! I can honestly say that this was one of the best events I have ever participated in. The pre and post race communications were excellent, the team on the day were superb, friendly and even to a first timer like me were very inclusive. 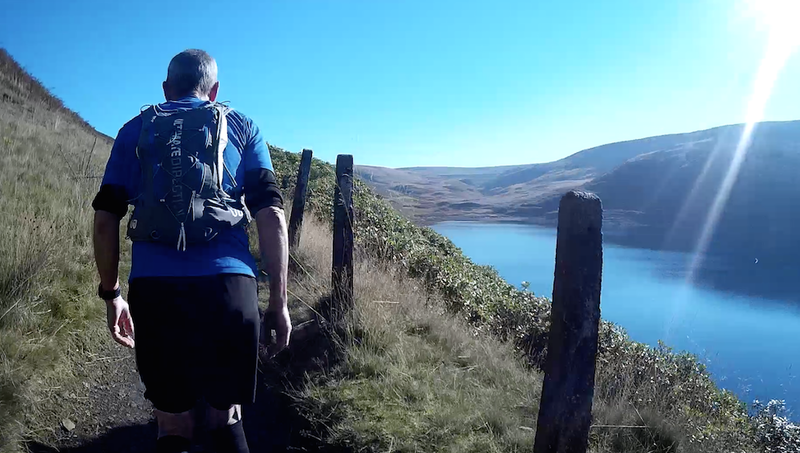 An ultra is certainly not easy but anyone with a good level of fitness can do one and more to the point really should do one. 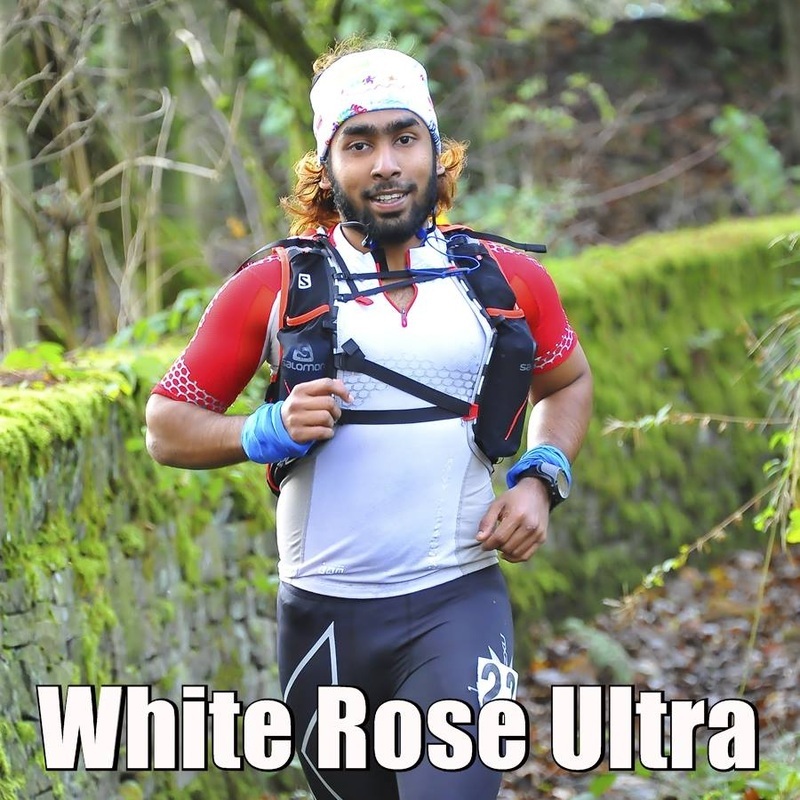 The White Rose Ultra was an excellent choice for my first ultra and it could be for you too.